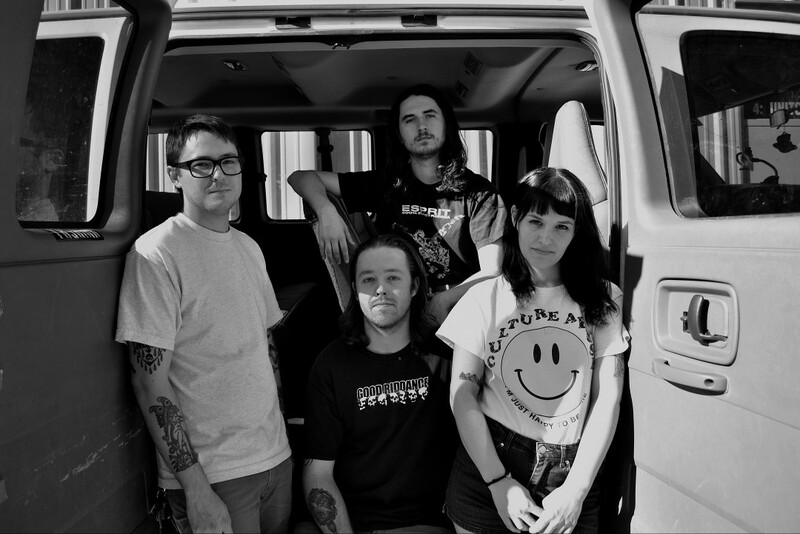 Florida's Gouge Away released a new track titled “Ghost”. The track will be released off of their upcoming album Burnt Sugar. Burnt Sugar is due out September 28, 2018 on Deathwish Inc.. The band will be heading out on tour this fall with Drug Church and Culture Abuse. See below to view the music video. Watch the new video by Crazy & the Brains!